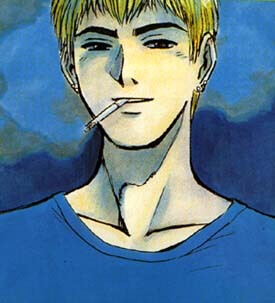 Onizuka Eikichi, 22 Years old. I will make school FUN. Info on GTO, Great Teacher Onizuka. If you want to be notified about updates, please check the feedback page. When linking, please link to this page.